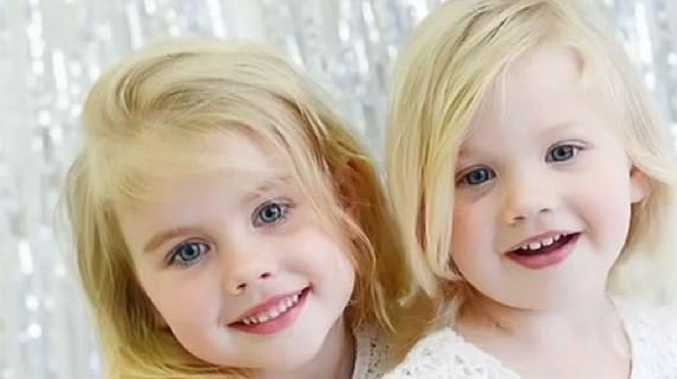 One of the naked bodies, a man's, was discovered with cut wounds to the neck, reports claim. 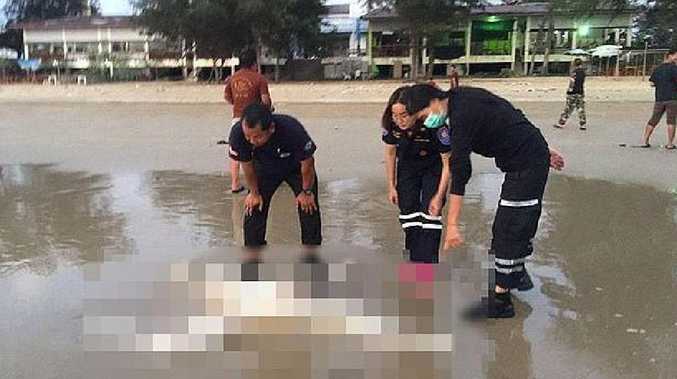 Cops believe he died a week before being found washed up in Mae Ramphueng Beach at Rayong - close to Pattaya on Thailand's eastern Gulf coast, The Sun reported. 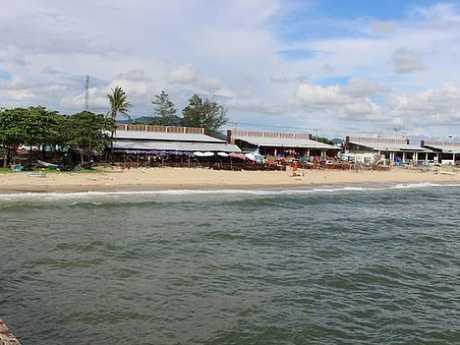 Mae Ramphueng Beach is one of the most popular attractions in the province and is part of Khao Lame Ya national park. 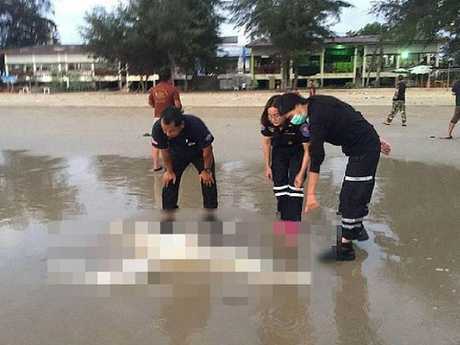 PMY Beach where the second body was found is part of a resort in Rayong, which attracts a number of Thai people looking to escape the bustling capital of Bangkok.